REGISTRATION IS CLOSED. 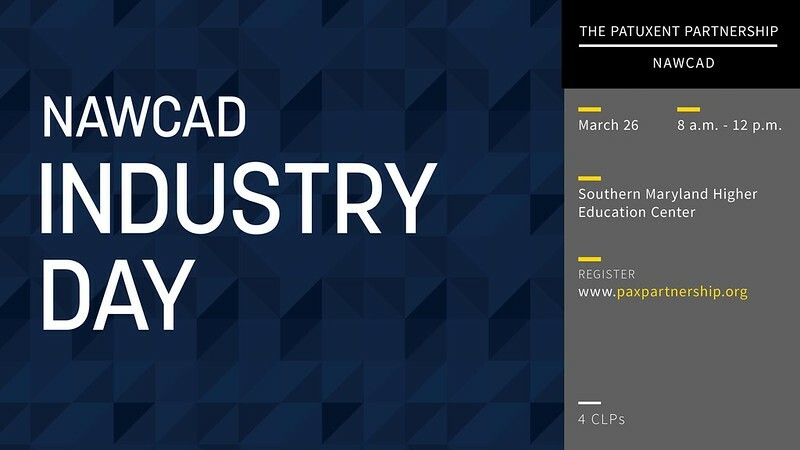 WE HAVE REACHED CAPACITY FOR INDUSTRY DAY. PLEASE CONTACT JEN BROWN VIA EMAIL TO GET ON A WAITING LIST. (Subject to change) Check-in and coffee will be available starting at 7:15. Program begins at 8:00. There will be one-on-ones scheduled during this Industry Day. You may sign-up for one-on-ones by visiting this link: https://www.signupgenius.com/go/30E0548A4AA2AA6F49-tppnawcad1. NOTE: PLEASE LIMIT YOUR COMPANY'S SIGN-UPS TO YOUR TOP THREE CHOICES TO ALLOW OTHER COLLEAGUES THE OPPORTUNITY TO SCHEDULE MEETINGS. Thank you in advance for your cooperation! **AIR 4.11.7 Area Control Systems (ACS)/Technical Engineering Products Software Services (TEPSS) and AIR 4.11.7 FASCFAC Field Maintenance Support will be combined at one table as they have same POC. This list is for informational and planning purposes only. The information provided herein is subject to change and in no way binds the Government to solicit for or award a competitive contract. Projected acquisition strategy is subject to change. Acquisition strategy will be announced in FedBizOpps or SeaPort-e through the standard notification process. Competition type shall be determined by market research. Registration is free to all attendees. Acquisition workforce attendees can earn up to 4 CL points.